What’s the latest news regarding Snapchat? I’m glad you asked. 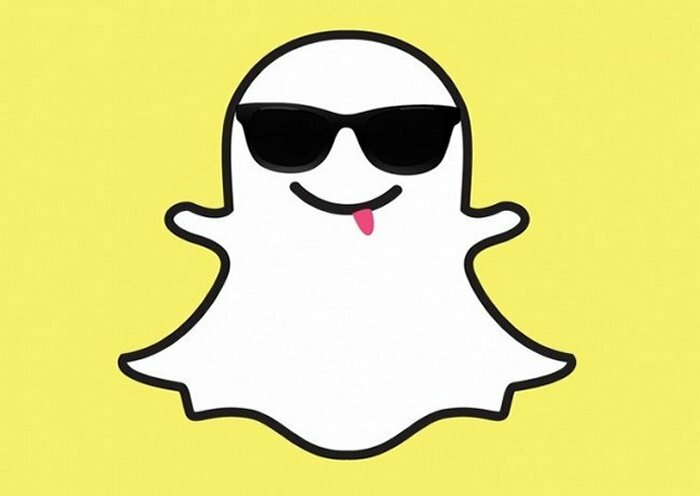 According to an SEC Form D that was filed in 2014, Snapchat recently raised $485 million. Also after this latest round of financing, led by Venture Capital firm Kleiner Perkins, it has earned a $10 billion valuation for the company. 23 investors took part in this equity sale. In case you aren’t aware, Snapchat is well known for its self destructing messages, which disappear ten seconds after being read. It was only in June of 2013 when the company raised $60 million at a valuation of $800 million. Then five months later, offers of $3 billion and $4 billion from Facebook and Google were turned down just two days apart from each other. So by this past August, Snapchat was said to be valued at $10 billion. The company wanted to raise $900 million with this latest financing round, but that target and was cut in half as it was thought to be too high. It is thought that Snapchat is spending $30 million a year with $15 million of that going to Google for hosting its many photos. The company is also rumored to be paying $3 million a month in legal fees which I am sure they will want to sort out and put behind them. Revenue streams in from the sponsored “Our Stories” and from Amazon’s disappearing deals to members. It is thought that Snapchat now has close to 200 million average users each month, double the amount it was thought they had in August. That’s not bad growth at all.